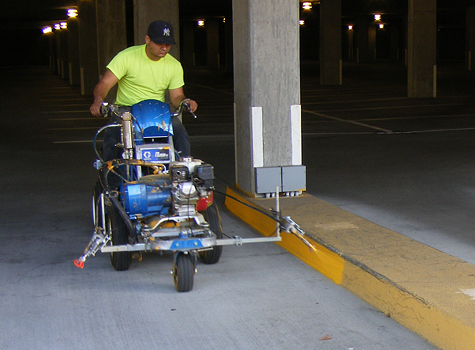 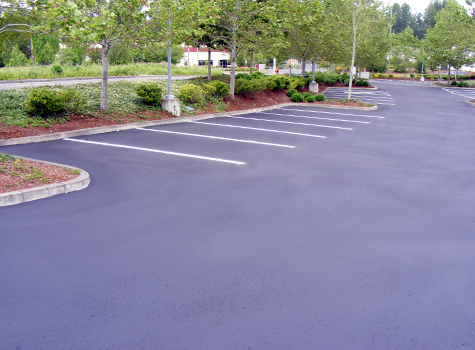 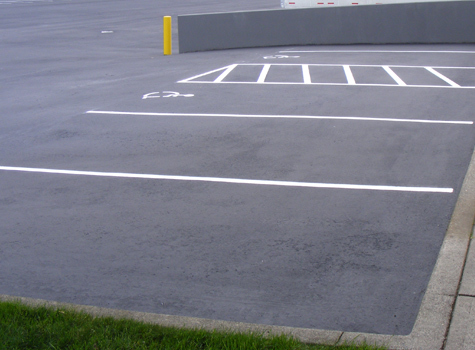 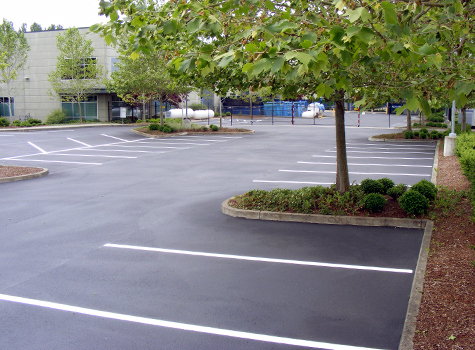 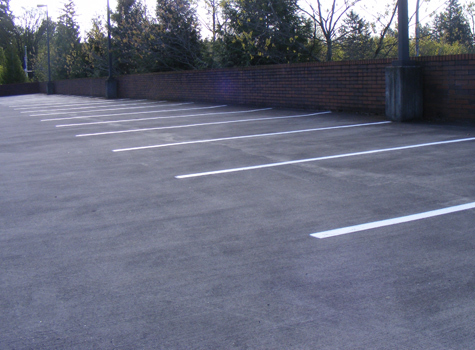 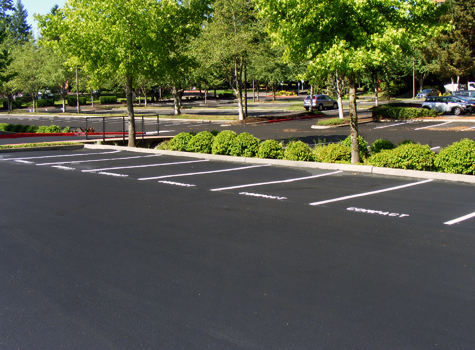 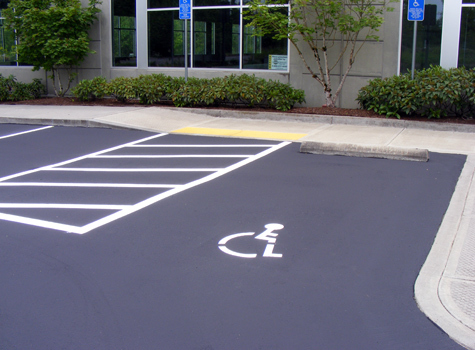 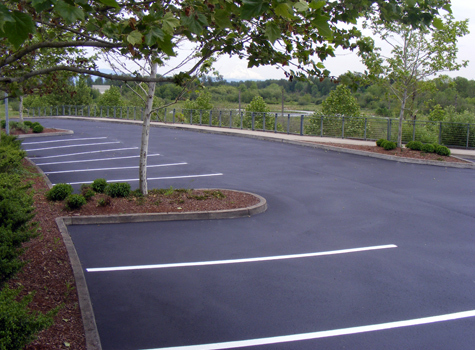 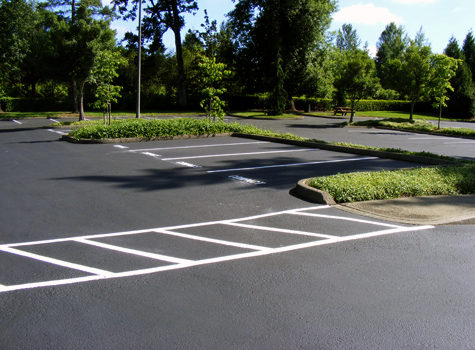 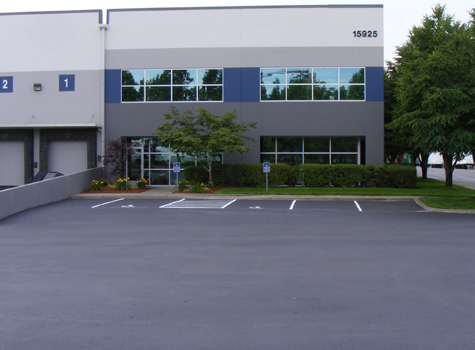 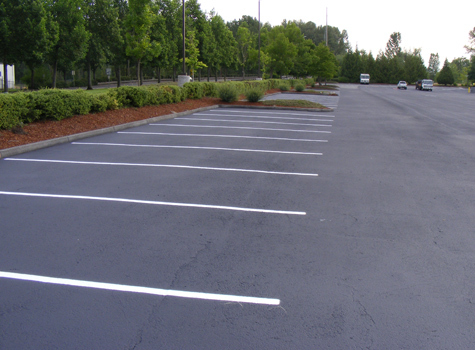 Maintaining the parking lot striping greatly improves the appearance of your facility. 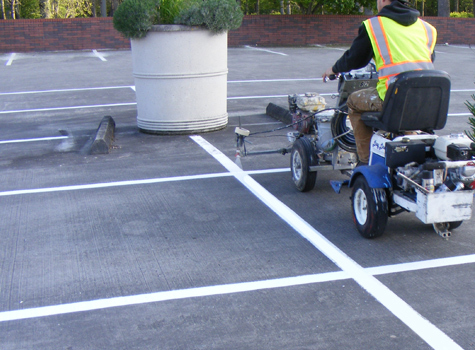 Benge Industries is a full-service striping provider for parking lot owners, commercial parking lots, retail chains, malls and strip malls. 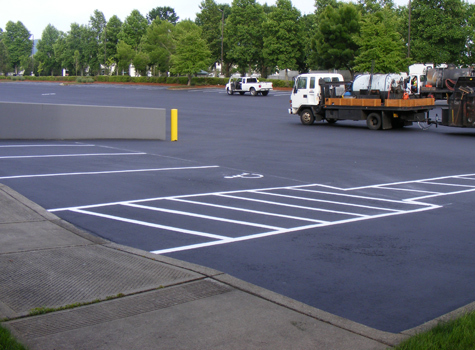 Whether you wish to restrip existing pavement marks and lines with a new coat or totally reconfigure the traffic flow to add more parking spaces or enhance the safety of your lot and driveways, we can help.